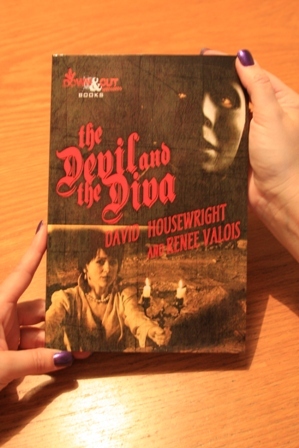 The Devil and the Diva by David Housewright and Renée Valois is Down & Out Books first print edition. 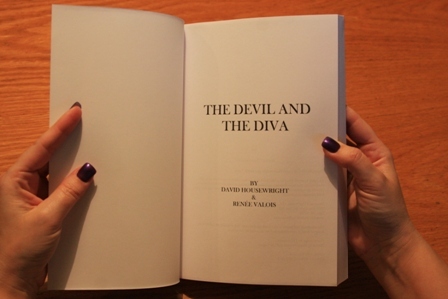 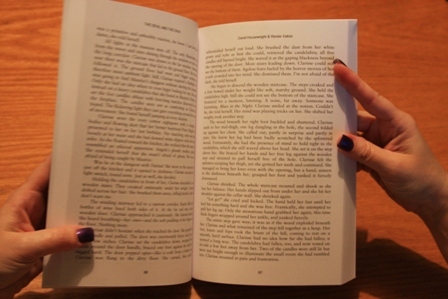 It is now available for purchase at createspace. 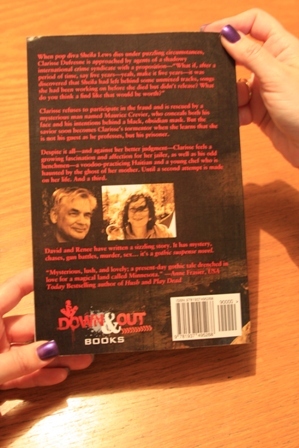 The trade paperback will soon be available from independent bookstores as well as Amazon.